Immediate past President, President Goodluck Jonathan has attacked President Muhammadu Buhari, over the present state of the countryâ€™s economy. According to Jonathan, Buhariâ€™s administration did not only worsen the level of corruption but prevented investors from doing business in Nigeria. 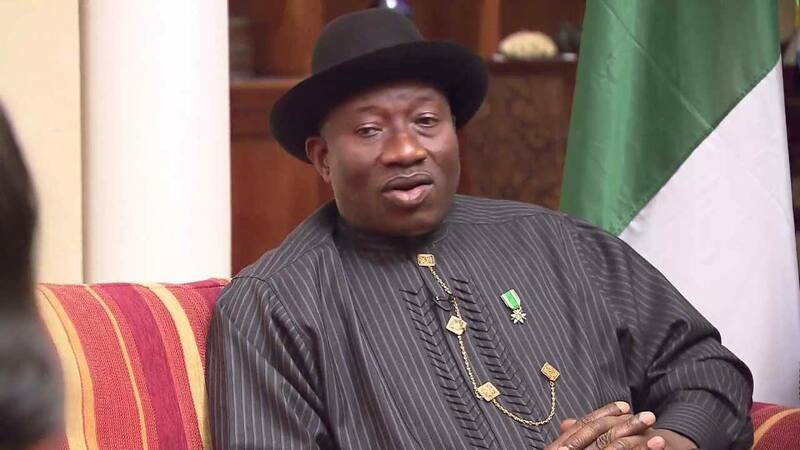 Jonathan, who had also served as Governor of Bayelsa State, said, â€œSince I left office, rather than improve on our TI corruption perception record, the situation has worsened with the nation going 12 places backward, becoming number 148 according to the latest CPI ranking for 2014, from 136 in 2014 when I was President. â€œThe sundry accusations by the new administration will appear to have baited the media. Media trials are entertaining but have little or no effect in fighting corruption and improving the economy. â€œIt was bad enough that Boko Haram insurgency continued killing people and ruining businesses but what is worse is when politicians downgrade the economy by de-marketing the country internationally. â€œYou should never try to slander your political opponent by destroying your countryâ€™s economy. Capital flight intensified and companies started laying off staff. In all this, I hope a lesson will be learned. If you embark on digging a hole for your enemy, you better make it shallow because you might end up in the hole yourself.